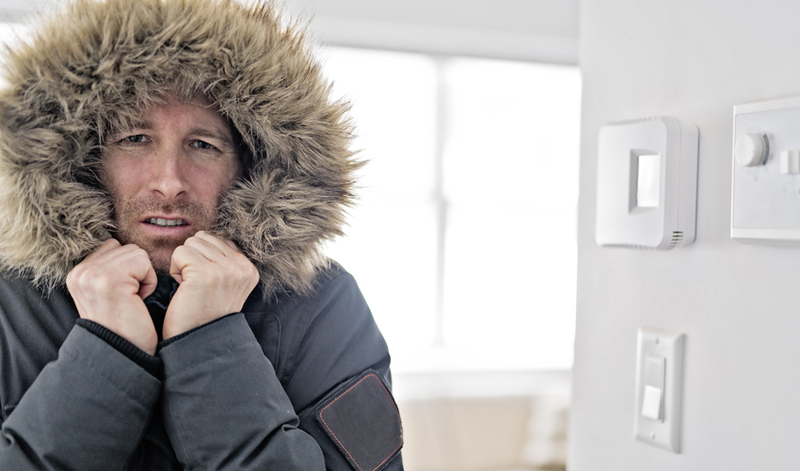 You rely on your furnace to stay warm in the winter, so you want to make sure it’s dependable. Whether that means installing a new furnace or trying to make your current one last, you’ll want to get the most out of your investment and the time you put into its care. These tips will help you get as many years out of your furnace as possible. What is the Average Furnace Lifespan? According to the United States Department of Energy, a furnace’s lifespan is usually between 15 and 20 years. These days, some furnaces can last for up to 30 years if you schedule regular maintenance and take good care of it. It’s important to know some key factors about your furnace in order to make it last. Consider the age of your furnace. If your furnace is getting close to 20 years old, it might be time to consider replacing it. Shopping for a furnace in an emergency situation is never ideal, so start looking at what you want in a new furnace before your old one completely shuts down. Planned replacement over panic replacement is always a good mantra to live your life by when looking to make improvements to your home. If you’re not sure how old your furnace is, look to see if it has a pilot light. If there is a pilot light, it is at least 25 years or older. The way you treat your furnace and HVAC system directly effects how long they will last. It’s very hard on your furnace if you are constantly turning the heat up and down every few hours. It’s best to manage your home comfort level with consistency and use set temperatures for at least eight hours at a time. Keeping your home cooler during the winter, especially when nobody is there or during large gatherings, will also help ease the stress on your heating system. Also, keep in mind that a properly sized furnace will last longer. One that is too small or too large for your home will cause it to cycle more than necessary and drastically shorten its lifespan. How Do I Extend My Furnace’s Lifespan? Regular maintenance is key to extending the life of your furnace. 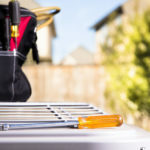 It’s best to schedule preventative maintenance checks for your HVAC system twice a year (once in the fall and once in the spring). If you have an HVAC technician check your furnace in the fall, you can go into winter feeling confident in your heating system. Using consistent home comfort management and remembering to clean or replace air filters monthly will also extend the lifespan of your furnace. If you’re constantly dealing with repairs, have high energy bills, or experience inconsistent temperatures in your home, it’s time to replace your furnace. 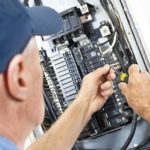 For more information about repairing or replacing your furnace, contact Stafford Home Service today.